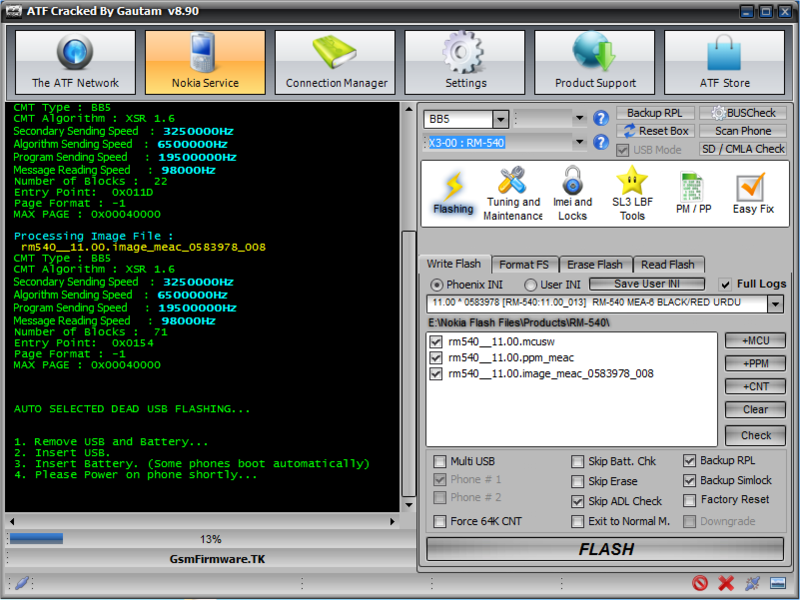 Advance Turbo Flasher v8.90 Cracked Tool is a powerful Flashing Tool for Nokia Mobile phones BB5,DCT4 and Windows Phone Generation,This Tool 100% Working and Tested by GsmFirmware Team. by -::- Asif Kamboh -::- for the world ! 1. Install ATF Setup "ATF_v8.90_Full_Installer". 2. 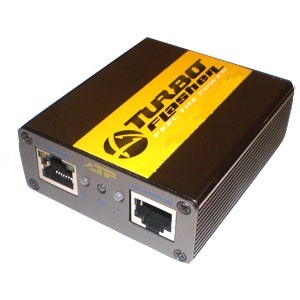 After Installation Copy "ftd2xx" file and paste to this Directory "C:\Windows\System32".If you face Same Error Again Copy again "ftd2xx' file and paste to ATF installation directory "C:\AdvanceBox Turbo Flasher". 3. Copy Loader File "ATF Loader" and Paste to this Directory "C:\AdvanceBox Turbo Flasher". 4. Open ATF Loader File Copy HWID & Paste in Comment Box underneath. 5. I Genrate user name and keys and Comment on replay. 6. Copy Replay Comment Keys & Paste in ATF Loader,ATF Loader has been Registered. 7. Enjoy! ATF Crack Tool. Try this user name and key Don't change user name otherwise reg error...! waqar ahmad Wait i create video tutorial and upload soon...!!! Hi asif, i changed my operating system now the code you gave me is not working, please help me with a new one thank you. After Installation Copy "ftd2xx" file and paste to this Directory "C:\Windows\System32". What is this "Sasi Kumar".I'm not understand ??? 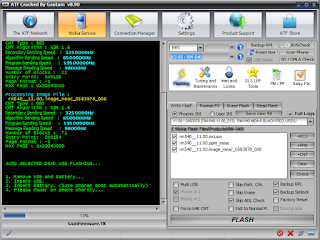 Nokia MTK USB Serial Port Driver x64 and x86 Latest Pack is Here!